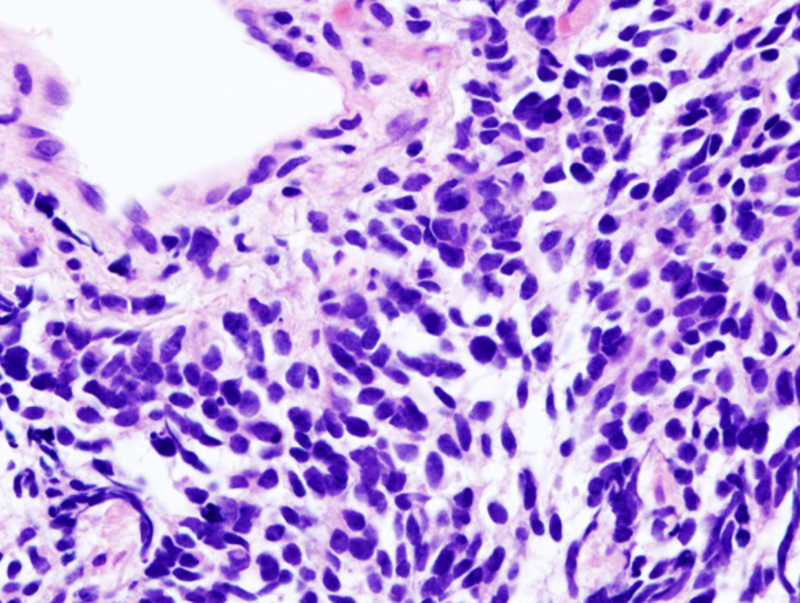 Histopathologic image of small cell carcinoma of the lung. Credit: KGH. Bristol-Myers Squibb has reported that the Phase III CheckMate -451 study failed to meet its primary endpoint of overall survival (OS) with opdivo (nivolumab) as a maintenance therapy in patients with extensive-stage small cell lung cancer (SCLC) after completion of first-line chemotherapy. The trial was carried out with opdivo in combination with yervoy (ipilimumab) versus placebo as a maintenance therapy. Bristol-Myers Squibb did not observe any new safety signals with opdivo 1mg/kg plus yervoy 3mg/kg. The company will work with study investigators on the publication of these results in the future. Lung cancer results in nearly 1.8 million deaths every year according to the World Health Organization. SCLC is one of two main types of lung cancer and accounts for roughly 10% to 15% of all lung cancers. Its symptoms often go undetected until the disease reaches an advanced stage. The programmed death-1 (PD-1) immune checkpoint inhibitor opdivo helps restore anti-tumour immune response by harnessing the body’s own immune system. 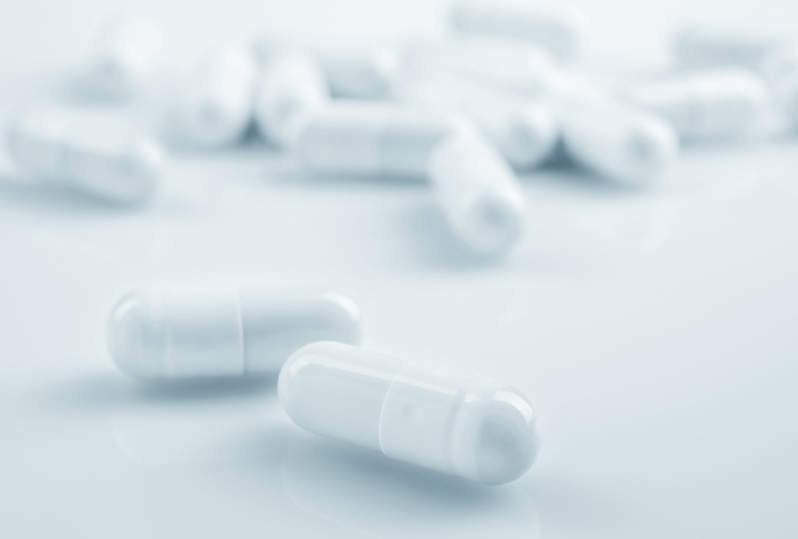 More than 25,000 patients have been enrolled in the opdivo clinical development programme to date and the trials have contributed to obtaining a deeper understanding of the potential role played by biomarkers in patient care. The candidate obtained regulatory approval in July 2014 and is currently approved in more than 65 countries, including the US, Japan and China. In October 2015, the opdivo and yervoy combination regimen became the first immuno-oncology combination to receive regulatory approval to treat metastatic melanoma.